Those words by Miuccia Prada were reiterated by Jack’s of Fiji Fashion & Little India Marketing Officer, Rayna Chandra. As Jack’s of Fiji prepares to re-open its outlet at Pier Street in Suva on Friday, Ms Chandra said the opening will be in-line with the start of celebrations for Jack’s 50th anniversary. Ms Chandra added the shop will feature international number one sporting brand like Addidas, Reebok footwear, SFIDA footwear and locally made sportswear accessories Qaqa, made by Jack’s. “With leading brands being retailed in its stores, for fashion, sporting , ethnic and resort wear, Jack’s of Fiji is everyone’s favourite go-to store for their outfit needs,” Ms Chandra said. 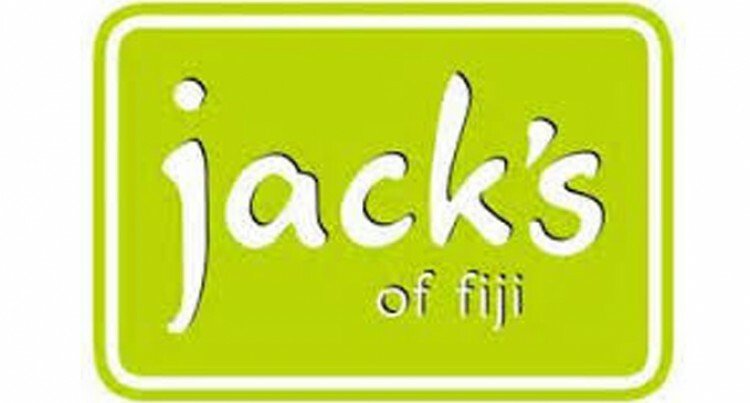 “The renovation of the new Jack’s of Fiji store in Pier St, is complete and will make its debut this Friday. The official grand opening will begin at 10, followed by an opportunity for customers to receive giveaways on purchase of $20 or above and only for a limited time.